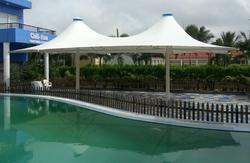 We are the Leading Manufacturers, Suppliers, Exporters and Installer in all types of Tensile Structures. 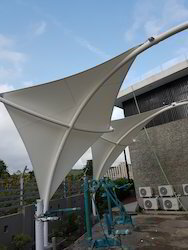 We are the Leading Manufacturers,exporters,suppliers and Installers of All Types of Tensile Structures. 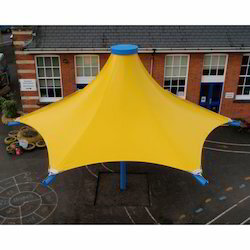 We are the Leading Manufacturers, exporters, suppliers and Installers of All Types of Tensile Structures. 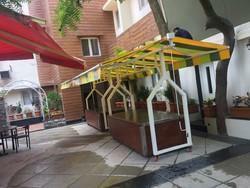 We provide the Services of Hyper Tensile Structure.This kind of structures used for attractions at the entrance. Keeping in mind the diverse requirements of our clients, we are engaged in providing the wide range of Tensile Steel Structure Shades. 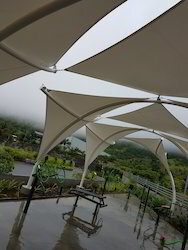 Looking for Tensile structure ?